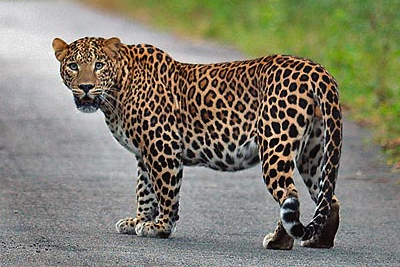 A leopard is a wild animal with a lot of spots on his body. No matter how hard he tries, he just can't get rid of the spots. He is what he is - a free wild animal whose reign is the forest. 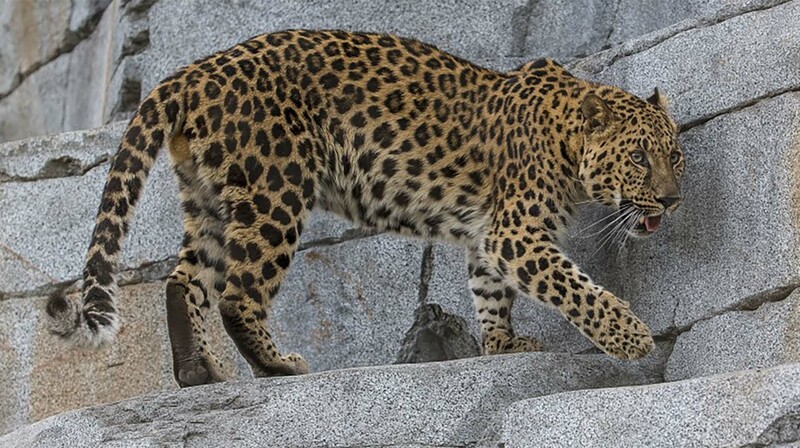 If you dream of a leopard, it may mean that you are unable to change yourself, even though you are trying really hard. 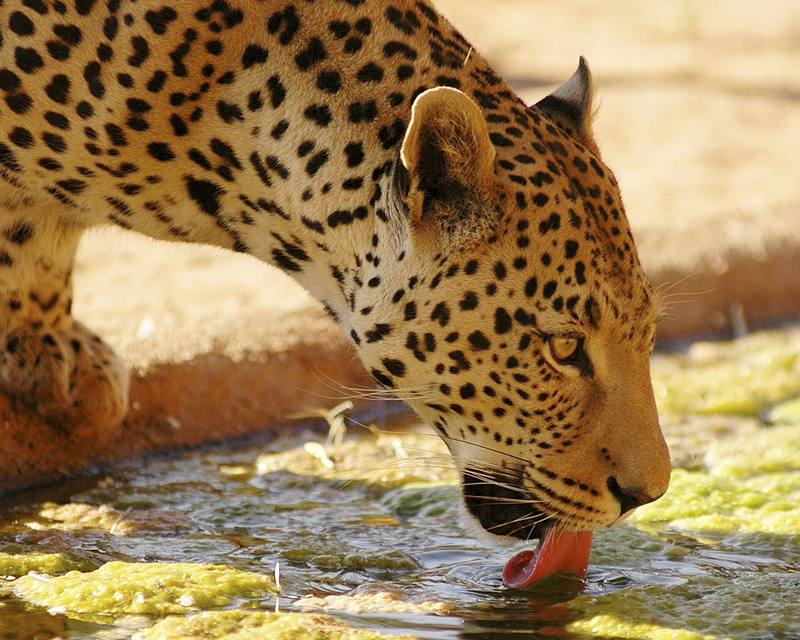 If you dream of a clean and healthy leopard, it indicates that you are good just the way you are. On the other hand, if you dream of a dirty or ill leopard, it means that you've got to change yourself, no matter how difficult it seems. 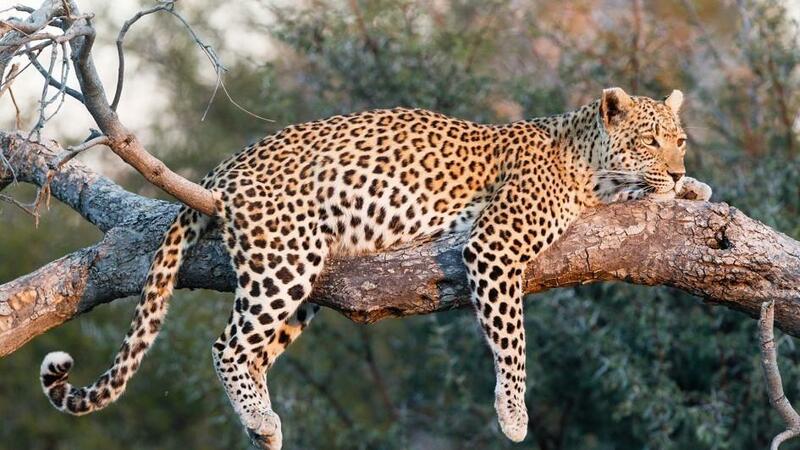 Dreaming of a leopard indicates challenges in life. 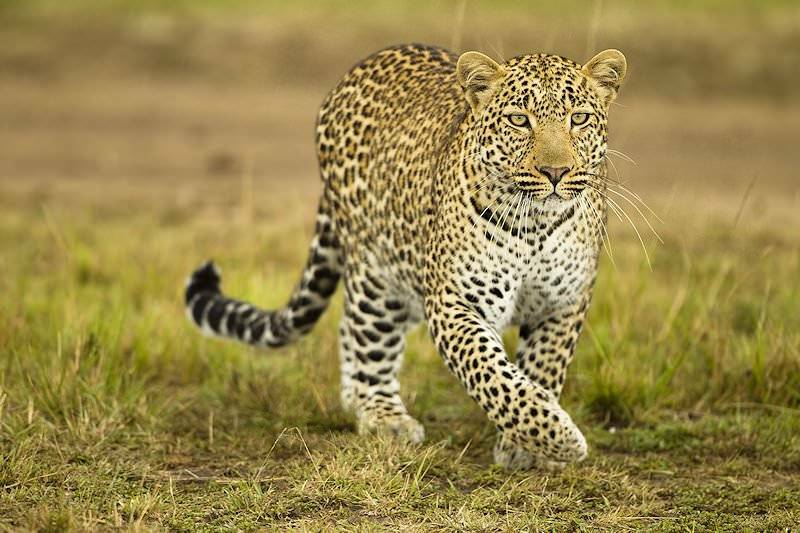 If you see a leopard freely running in your dream, it means that you are ready to take up any challenge in your life. No matter what comes in your way of success, you are going to achieve the goal. 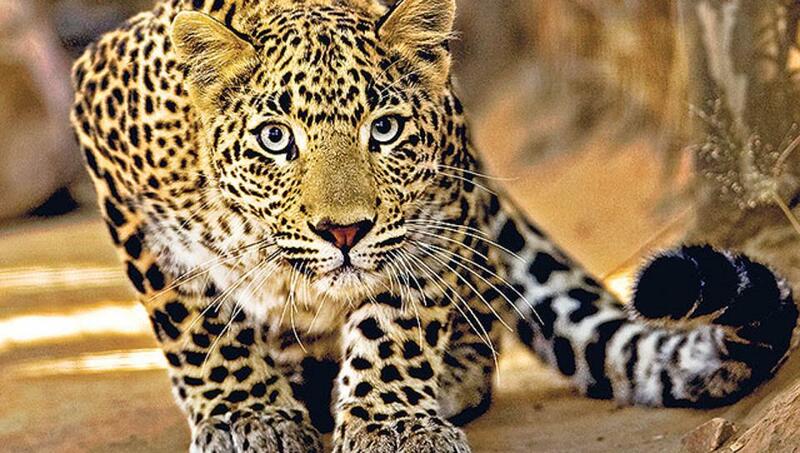 Dreaming of a leopard also indicates your personality. You are a fearless person who knows how to do things on your own. 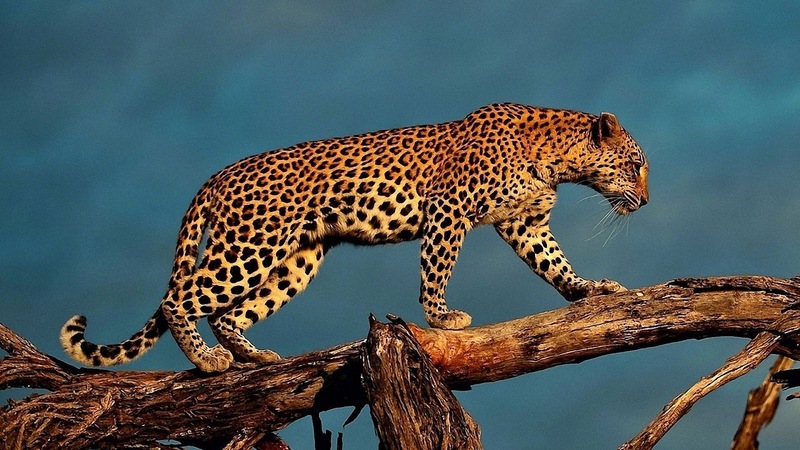 Just like a leopard hunts down his prey and walks fearlessly in the forest, so do you. 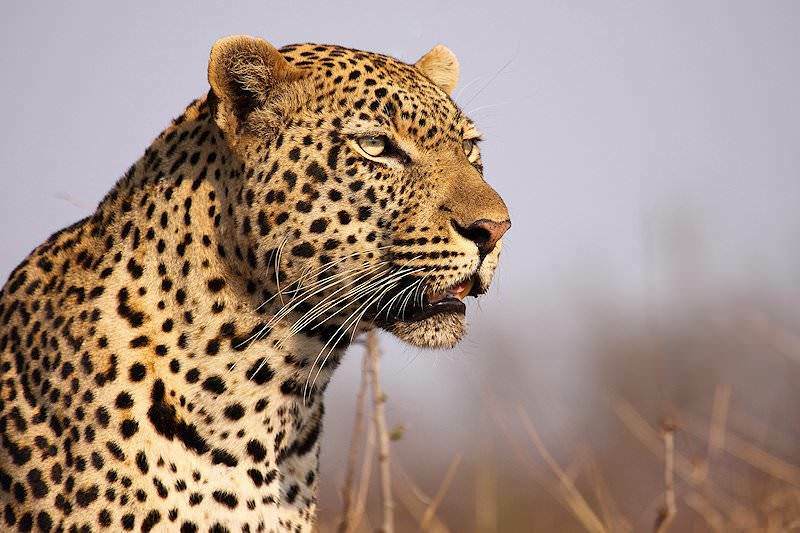 A leopard stands for fearless attitude, obstacles, success, challenges and also independent attitude. 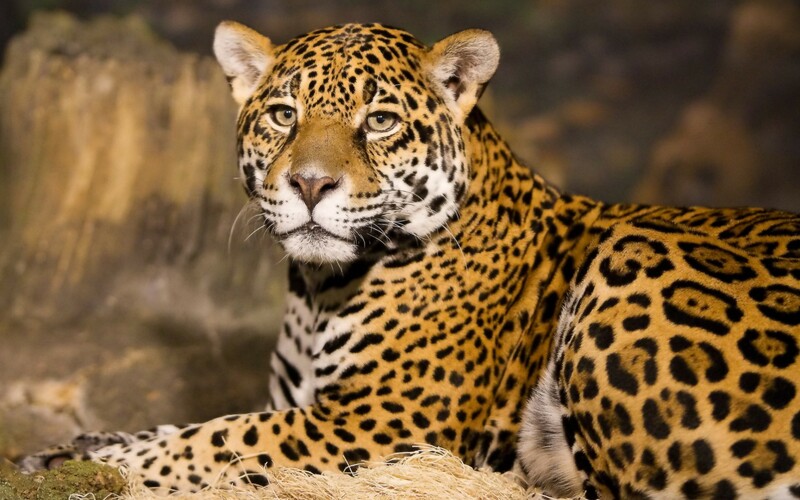 Dreaming of a leopard means that you are going to get some obstacles in your life, but you will conquer them. 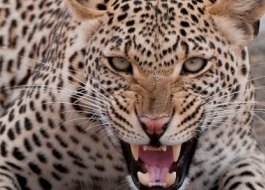 If you dream of killing a leopard, it means that you are at the verge of gaining success in life. You are going to achieve what you have been working on. Dreaming of being attacked by a leopard means that some major problems are going to come your way. 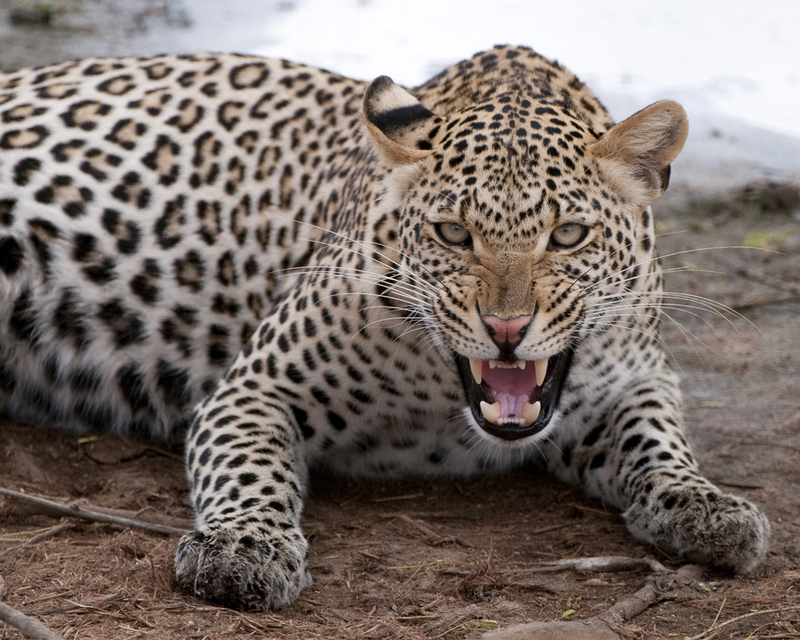 If the leopard attacks and kills you in your dream, it means that you may have to surrender to those problems. 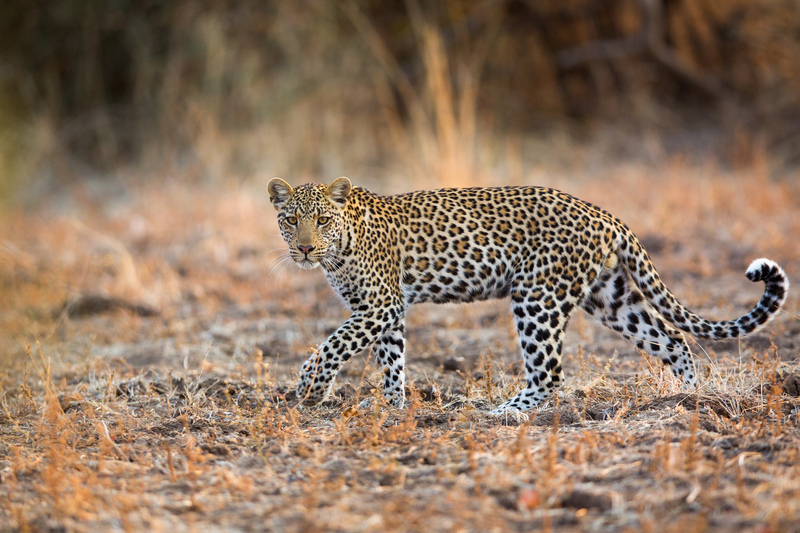 Being chased by a leopard - If the leopard chases you in your dream, it means that you are running away from your problems. You should stop and solve them at once, rather than trying to escape. 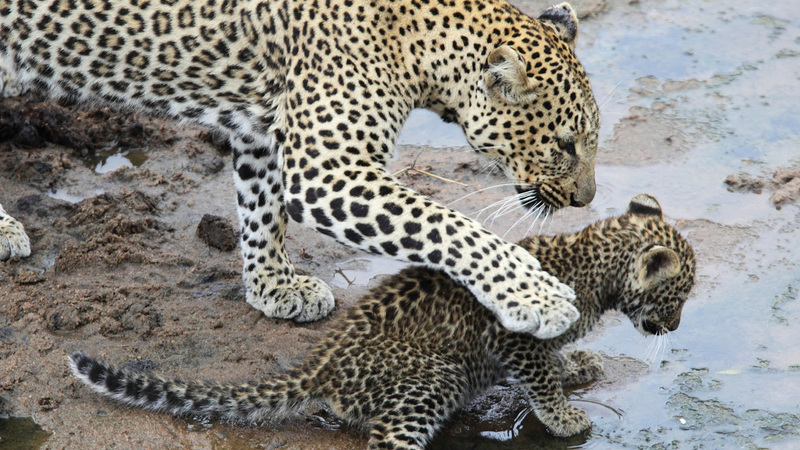 Petting a leopard - You have already conquered your fears if you dream of petting a leopard. 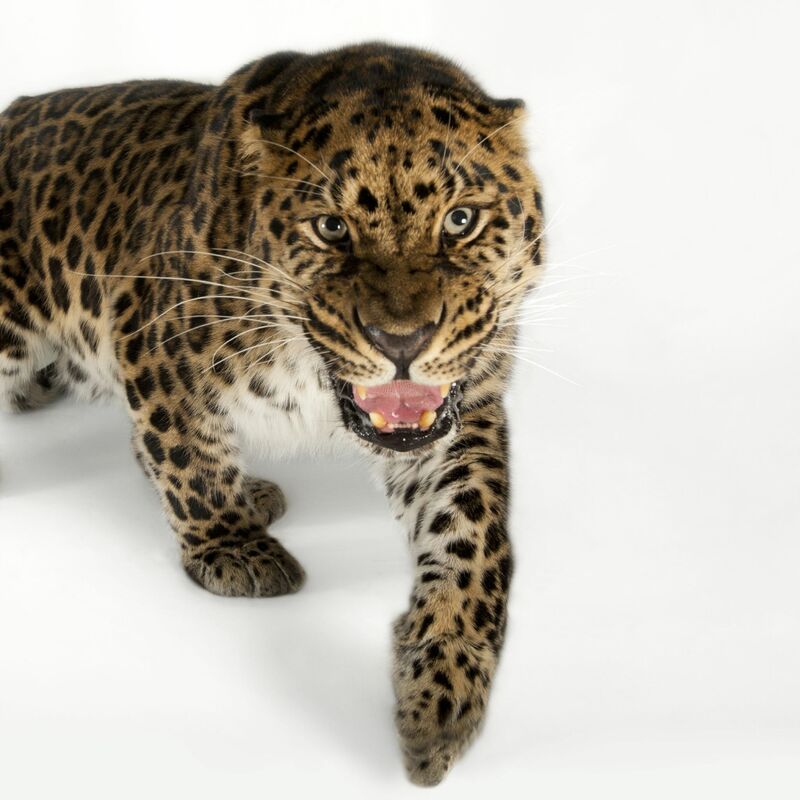 Fighting with a leopard - If you dream of fighting with a leopard, it means that you are bravely facing your problems in life. A warning: An enemy is attempting to harm the dreamer - and may succeed.